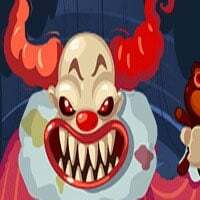 Clown Nights is a cartoon style jump scare horror game. You got a new job at a circus. You have been appointed to the night shift. Your job is to monitor the cameras to make sure nothing is wrong. You’ll soon discover there is a psychotic clown on the loose. You you be able to stay alive each night? This game is one of the action games at RoundGames. This game can be played on all devices. Enjoy and have fun in playing this free online horror action game. Good luck. 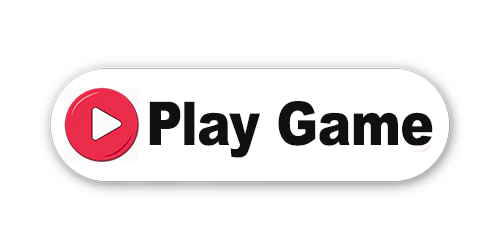 Clown Nights is a free online game on Round Games.